As the only Sassoon Professional Partner Salon in Colchester you will experience a unique way of colouring your hair. Evolve your look with Sassoon’s iridescent Chromatology colour for multi dimensional hair that shines as it moves. The Sassoon Colour Client wants a bespoke colour created uniquely for them, with dazzling luminousity that enhances the natural depths and tones within the hair. As a Sasoon Partner Salon, all our team benefit from 3 monthly training and inspiration sessions from a dedicated Sassoon Colour Educator. 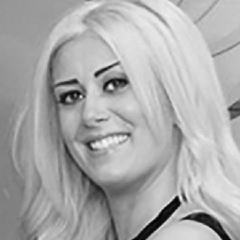 Salon Owner Annoshka, and Director Nikki are part of an elite group of hairdressers across the UK to have gained a Master Colour Award from Wella. 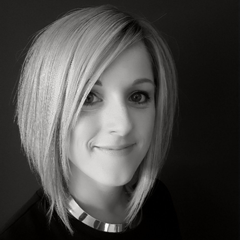 Their expertise and knowledge of all areas of colour will be shared with the rest of the team. Annoshka has also trained with Vidal Sasson Training Academy in London. Call 01206 330 709 for your Sassoon Experience.